Effingham’s finest selection of premium wine, spirits, & beer. Village Wine & Spirits offers the area's largest and finest selection of premium wine, spirits, and luxury beers at very competitive prices. We have an extensive selection of gourmet cheeses, patés, sausages, crackers, chocolates and more, including specialty items from D'Artagnan, Vosgnes, Bahlsen, President Butter, Cucina Viva, Busseto, Rosenborg Castello, and many more! Robin’s Nest Gourmet Fare serves tapas weekly on Thursday, Friday, and Saturday nights. Use our WIFI to check your email while enjoying wine by the glass or share a bottle with your friends. Feel free to contact us with any questions regarding our specials and events. Enjoy a full service bar offering wine by the glass or by the bottle, your favorite whiskey, or your favorite craft beer. Village Wine & Spirits also offers a wide selection of specialty drinks and martinis. 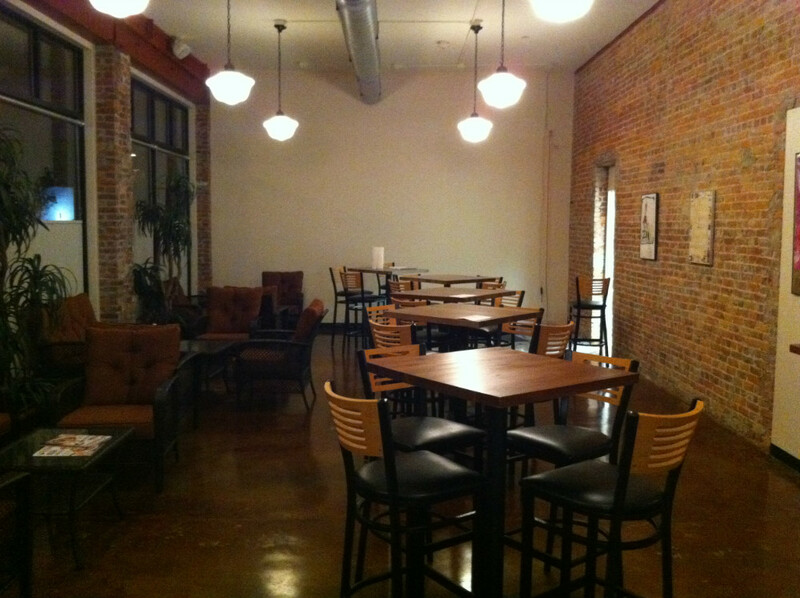 The Register Room is just one of the rooms we have available for your special event or business meeting. Robin’s Nest Gourmet Fare creates a weekly tapas menu, served most Thursday, Friday, and Saturday nights. 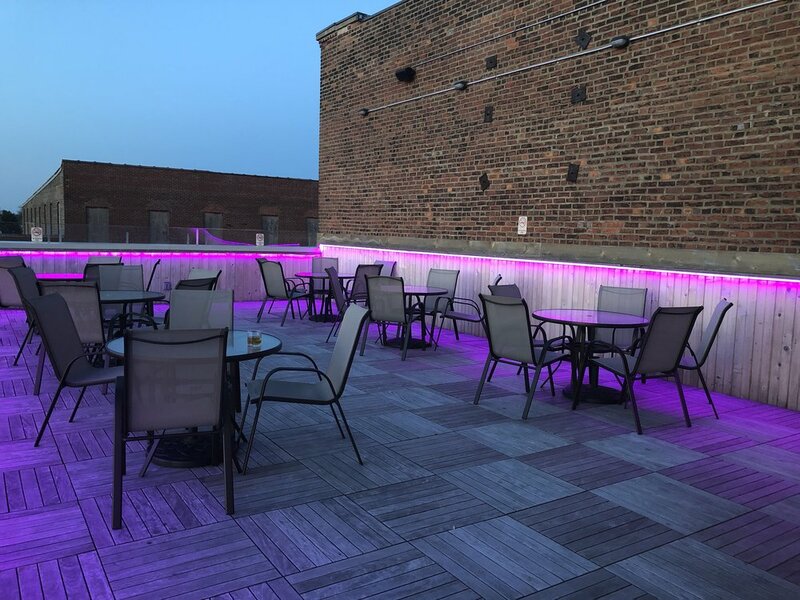 Relax in style on our rooftop patio. Always open as long as the weather is cooperating! Behind the main room we have the Whiskey Bar. Not only will you find the area’s finest selection of whiskey, bourbon, scotch, and rye available for bottle sales, but we have many of them open for drinking at the bar!